If you are a helping professional such as doctor, nurse, therapist, firefighter, teacher, lawyer, or student of these professions, this workshop is for you. You work hard at your job helping others, always putting others first, but there just never seems to be time for YOU. 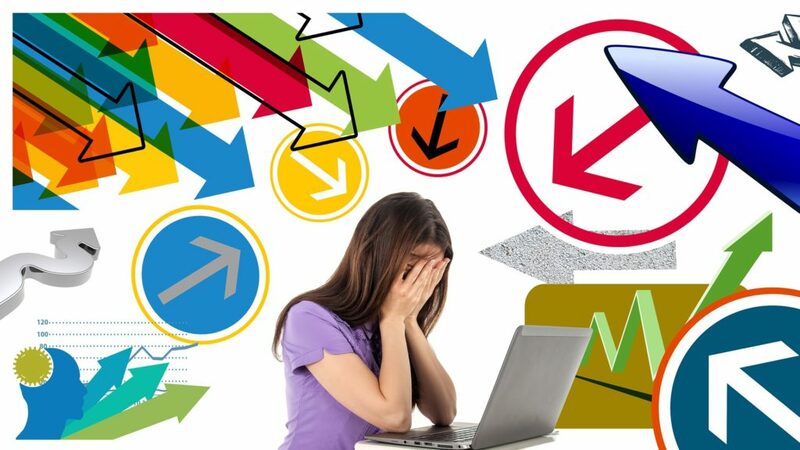 You feel overwhelmed and overworked and you don’t have the option to quit because you have to pay the bills. You feel like you have to provide for everyone else and make everyone else happy, but nothing feels like it’s working. You feel like you have to take on the responsibility of everyone else and if you don’t do it, no one else will and everything will fall apart. When you get home, you isolate yourself, feel alone, and you know that something is “off” but you don’t know what it is. You feel trapped in this cycle of putting everyone else before you and always having to sacrifice the things that fill you up. You know you can’t keep living this way, feeling burnt-out and exhausted. 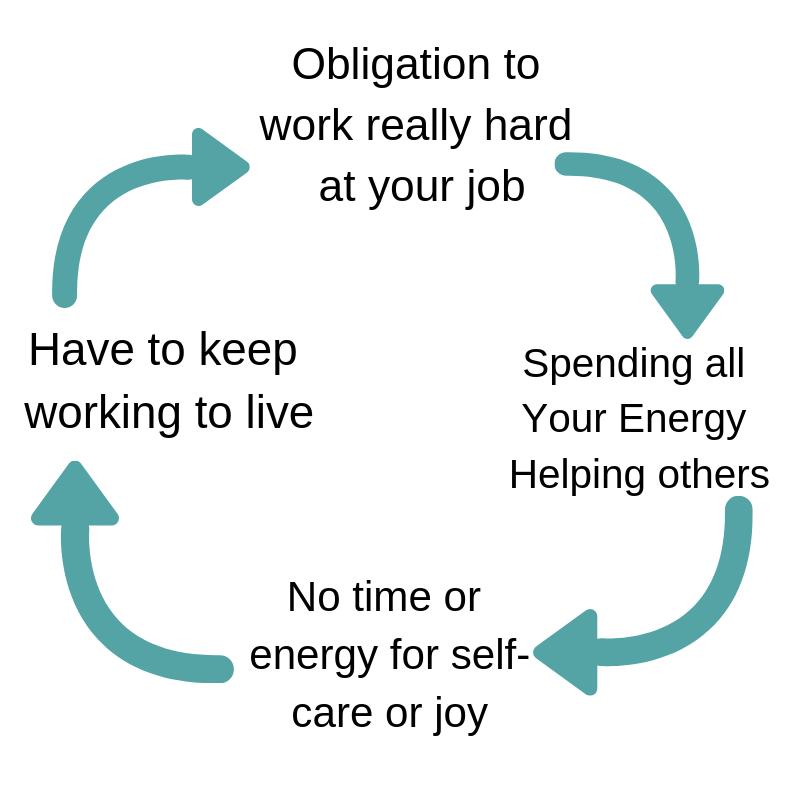 It’s time to break out of this helping-addiction cycle. 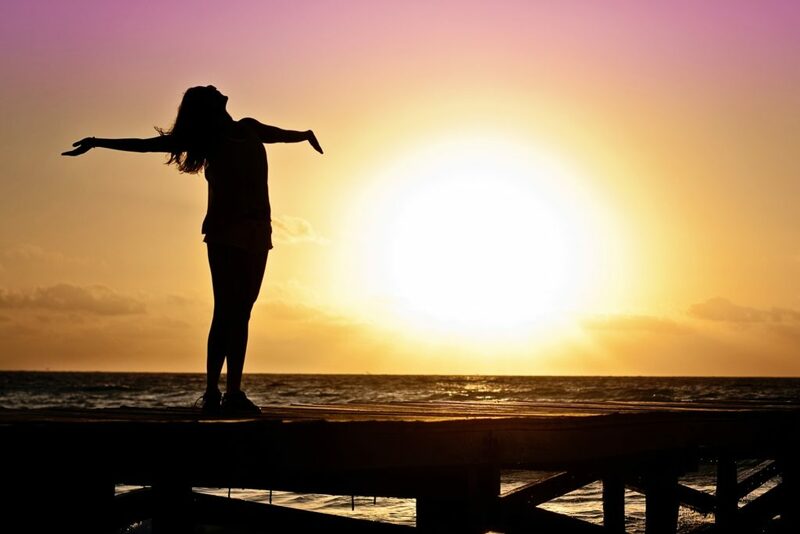 Freedom from Burnout for Helping Professionals: How to use self-care and self-love so you can make yourself happy and make others happy too. Knowing how to get out of the burnout cycle so that you can receive gratitude and nourishment from others. Opening yourself up to appreciation and acknowledgement of others so that you become filled up with love for yourself and others. Taking time for yourself so that you can meet your needs with ease. 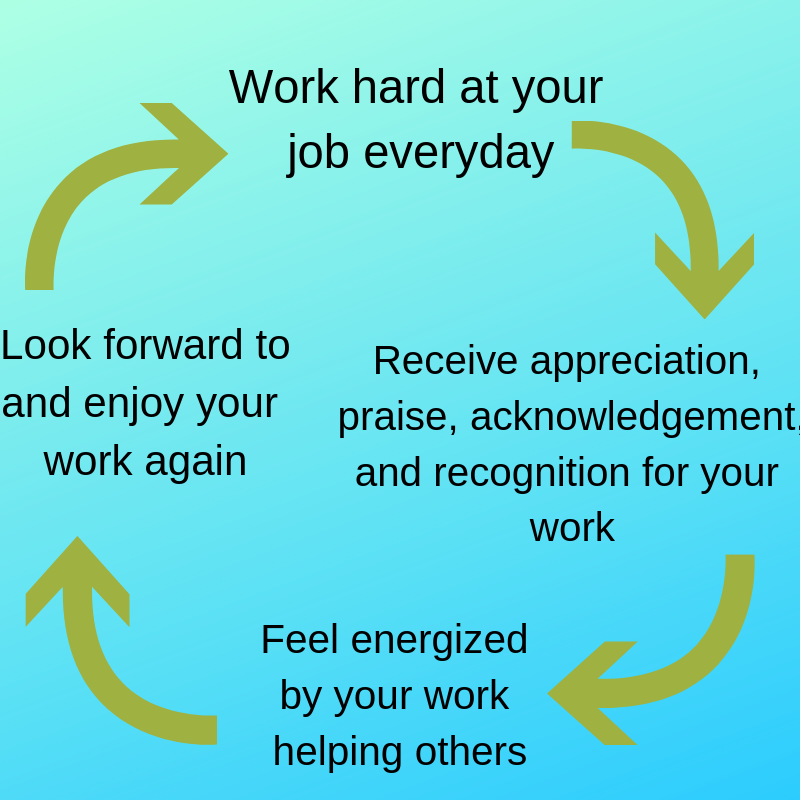 Enter a positive cycle of feeling energized by your work so that you feel fulfilled, full, and complete. 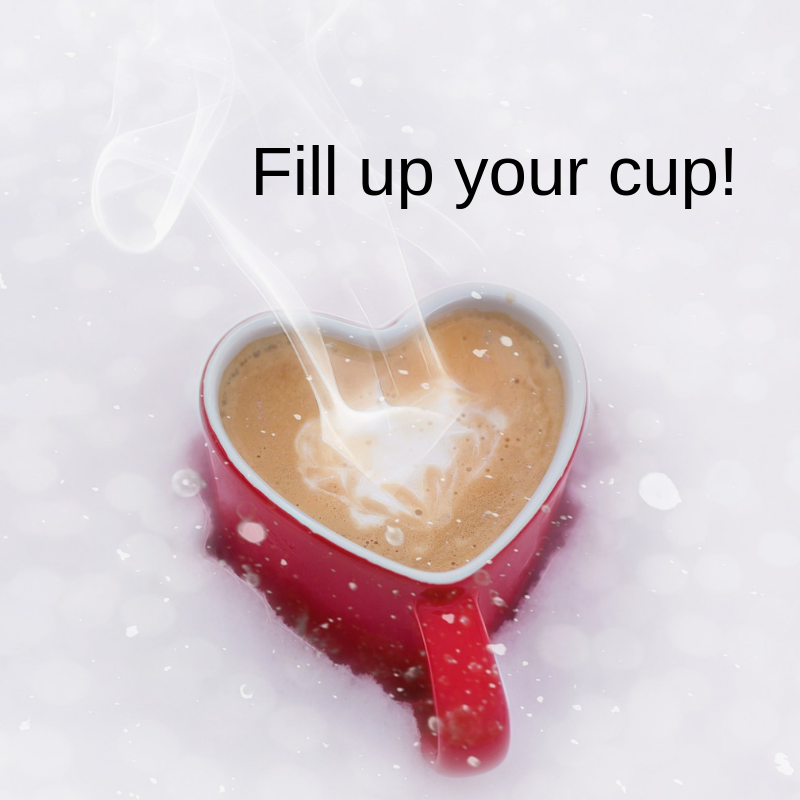 You will learn to fill up your own cup while helping others so that you feel fulfilled in your work and your life. We will explore your harsh inner critic, practice guided meditations, create a self-care plan, and learn how to talk kindly and compassionately to ourselves throughout the day. This workshop is perfect for helping professionals such as doctors, nurses, therapists, firefighters, teachers, lawyers, medical professionals, and students of these professions. Next workshop: TBD. If you are interested, please email drellisedmunds@gmail.com and I will add you to the waitlist.